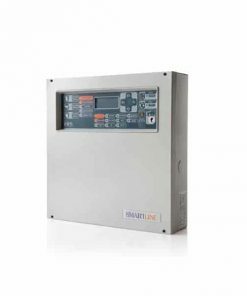 The SmartLine conventional fire-detection control panel series offers a 2 zone non-expandable model (SmartLine020-2), a 4 zone model expandable to 20 zones (SmartLine020-4) and a 4 zone model expandable to 36 zones (SmartLine036). The extreme compactness, trouble-free installation, uncomplicated programming procedures and simple end-user operation make this highly competitive control panel ideal for all small and medium applications, especially those applications where fast installation and programming are among the most important aspects of the system. 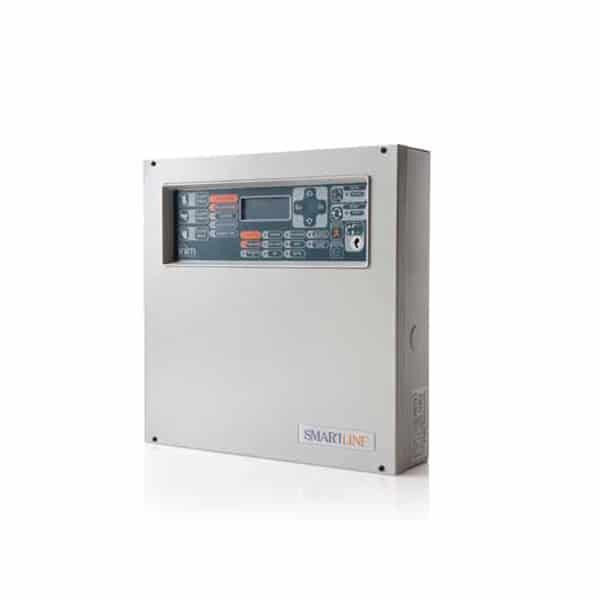 The SmartLine conventional fire-detection control panel series offers a 2 zone non-expandable model (SmartLine020-2), a 4 zone model expandable to 20 zones (SmartLine020-4) and a 4 zone model expandable to 36 zones (SmartLine036). The extreme compactness, trouble-free installation, uncomplicated programming procedures and simple end-user operation make this highly competitive control panel ideal for all small and medium applications, especially those applications where fast installation and programming are among the most important aspects of the system. The numerous functions (timers, equational logic, etc. 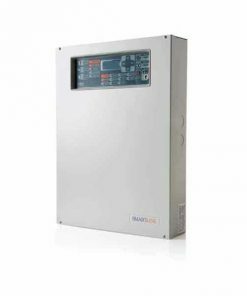 ), extensive flexibility (automatic output balancing, multifunction inputs, customizable outputs, gas function integration, etc. ), and innovative connectivity capabilities (RS485 BUS for power supply stations, Internet connection, etc. 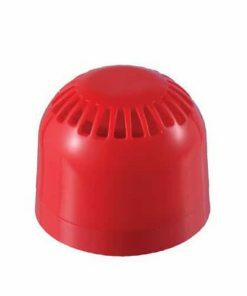 ), provide the tranquillity of knowing for sure that this powerful tool is capable of satisfying every need of every type of installation. 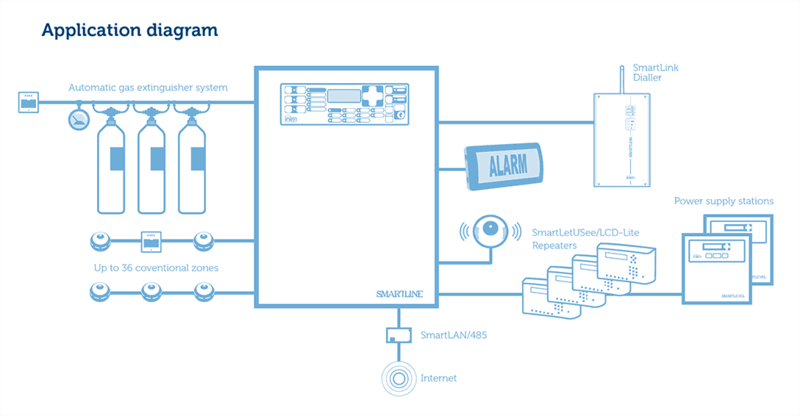 SmartLine control panels have supervised outputs (one on the motherboard and one on each added expansion) for the activation of audio-visual signalling devices, a customizable relay output, fault signaling outputs and two 24V outputs (one constant and one interruptible by installer-defined conditions). 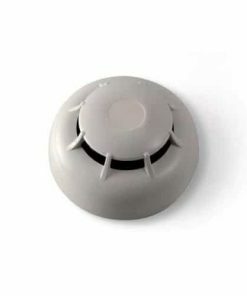 Additionally, each detection zone provides a terminal which can be configured as: open-collector output (activated by programmable conditions), supervised input, or Gas 4-20mA detector interface. System information is provided through the graphic display and LEDs on the control panel frontplate. 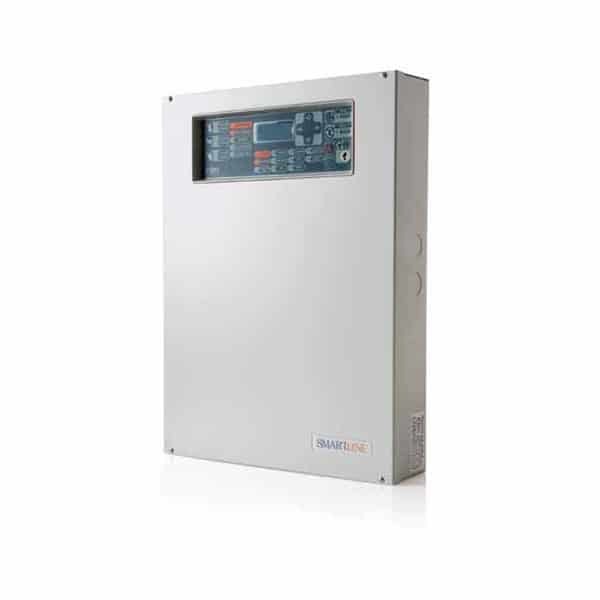 The RS485 BUS supports 4 remote repeater panels (SmartLetUSee/LCD-Lite). 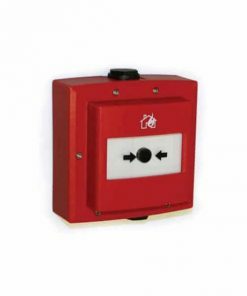 These repeater panels replicate all the fire alarm system data and allow users to access and control the system in accordance with their authorized access level. The BUS also supports two power-supply stations which can be connected in such a way as to allow supervision of their functionality and activation/deactivation of their output power during predefined conditions. 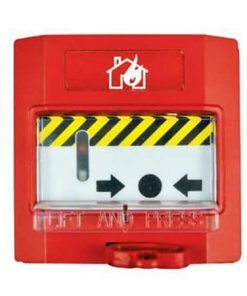 Programming the system from the control panel is straightforward and trouble-free thanks to the easy-to-follow instructions on the display. 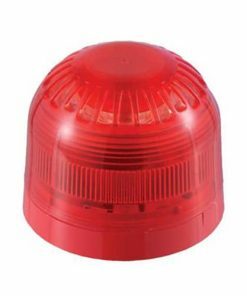 The system can also be programmed by means of the SmartLeague software application. This intuitive programming software greatly simplifies the programming procedure. 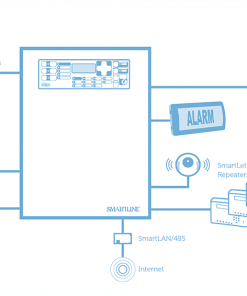 The SmartLAN/485 board allows the control panel to connect to an Ethernet network for remote access via the Internet. Once the remote connection has been established, it is possible to modify the configuration parameters, upload/download programming data and/or manage the system by means of the supervisory software based on SmartLook graphic maps. 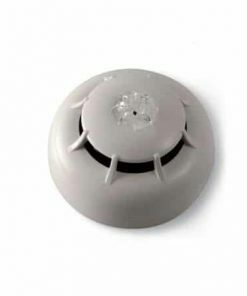 • Conventional fire-detection control panel.